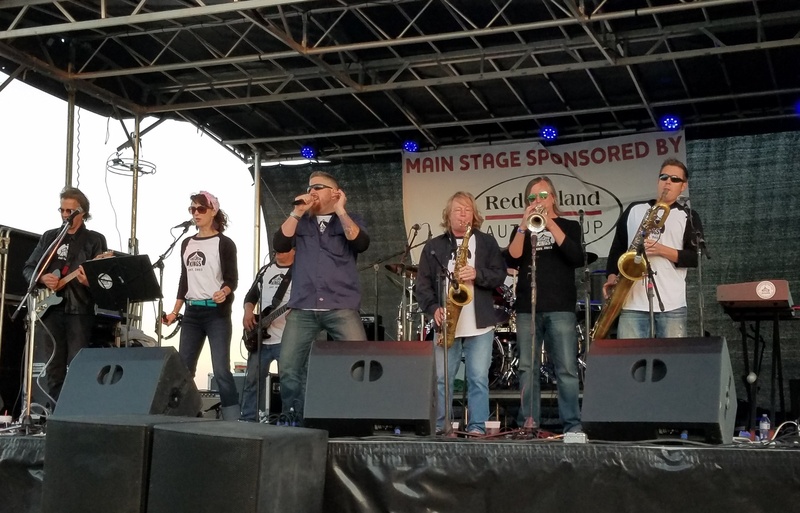 Hiring a band for live music at almost any event is a great way to create a fun and memorable experience for your guests. Here are some things to think about when looking for that perfect band. What kind of music does the band perform? Whether it’s a black tie gala fundraiser for 1,000, an intimate cocktail reception for your biggest customers, or a Saturday night teen dance party at the rec center, you will want to choose a band that can perform the style of music that will fit your event theme, as well as the venue. Who will provide the PA system? Sometimes, the venue has a system installed that the band can plug into. Some venues do not have a system, so you will want to make sure the band has its own PA.
How often will the band take a break? How long will they break? Will the band provide other music during breaks? Most bands will play a set that will last 45 minutes to 1 hour, then will break for about 15 minutes. If you want to keep your guests dancing, ask the band if they can provide recorded music to play during their breaks. Is the band family friendly or for an adult only crowd? Ask for the bands song list in advance and specify any songs that you prefer they do not play. You can also request the G rated versions of songs that may have curse words. What is the band’s cancellation policy? Sometimes cancelling an event cannot be helped. Make sure a cancellation policy is spelled out in the contract. How will band members be dressed? Make sure you specify how you would like the band to dress. If you are having a themed party, bands will be more than happy to dress for the theme. Any professional band will be happy that you have brought up these questions. If a band is not willing to discuss these topics in advance, it may not be the right band for you. Please feel free to share your comments and experiences with hiring a band.